This weeks topic is dreaming and the request was for long exposures. But, I find rainy days the time for contemplation and daydreaming. 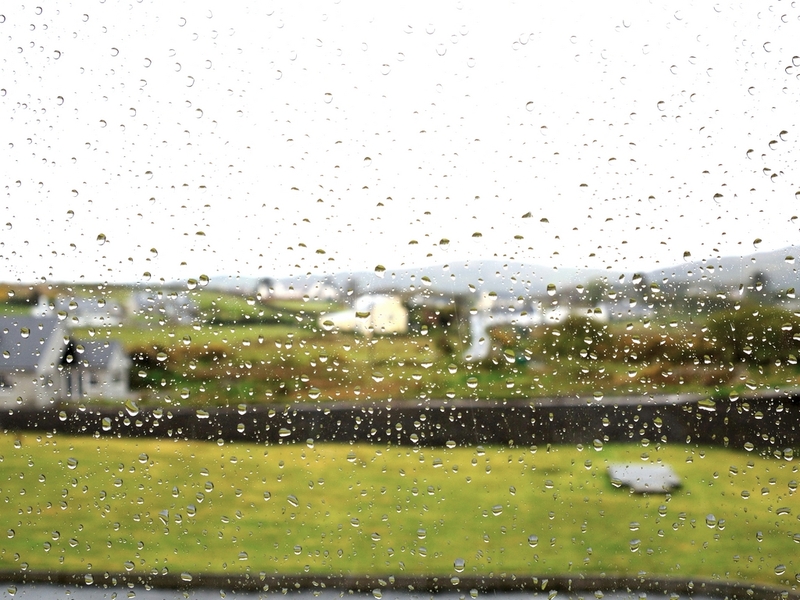 This one was taken through a rainy kitchen window while visiting in Ireland. The soft focus here is not long exposure but because of depth of field. Focussing on the window left the details of the landscape evident but obscured. This entry was posted in Photography and tagged dreaming, postaday. Bookmark the permalink.